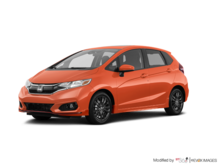 Shopping for a 2019 Honda Fit for sale in Montreal? 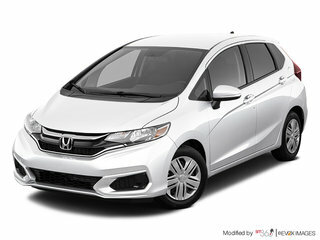 Come test drive one right now at Spinelli, your Honda dealer close to downtown and the South Shore! 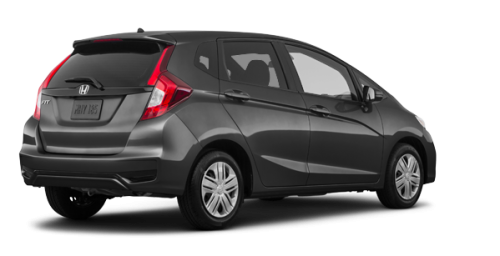 Offered at a starting price slightly over $15,000, the new Fit near Laval represents unbeatable value for money; come take a closer look at it today at Spinelli! 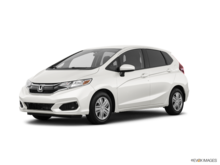 We are located close to Vaudreuil and Île Perrot. 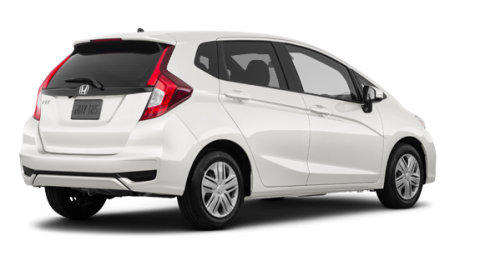 The Fit is equipped with a 1.5-litre 4-cylinder engine developing 130 horsepower, paired with either a 6-speed manual transmission or a CVT gearbox. 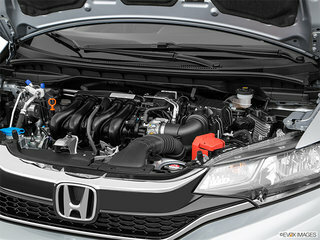 Depending on the selected model and transmission, your car will have a highway fuel economy rating of only 5.9 to 6.6 L/100 km; long trips without guilt and without ruining your budget are all yours! 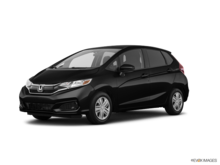 The compact but sporty profile of the 2019 Honda Fit for sale in Montreal catches the eye and even before sliding behind its steering wheel, it's easy to see that it is fun to drive and spirited! 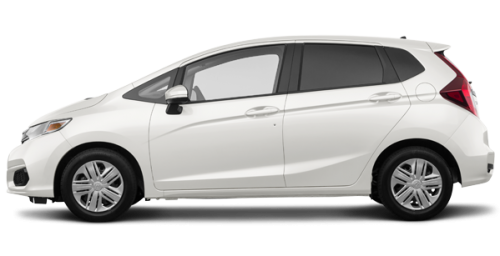 Based on the chosen model, you will get 16-inch wheels, heated sideview mirrors with integrated LED turn indicators, a power moonroof as well as a rear exhaust finisher and rear diffuser, if you opt for the Sport trim. 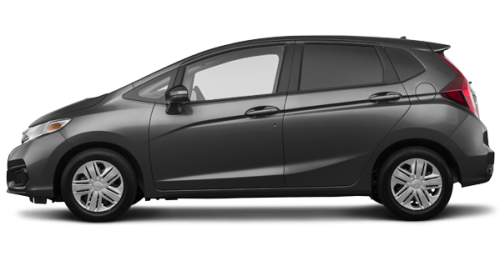 The interior of the new Fit close to Laval can accommodate up to 5 occupants and 470 litres behind the rear seats; it provides the largest cargo space of its class, with a maximum capacity of 1,492 litres once the rear backseat is folded down. 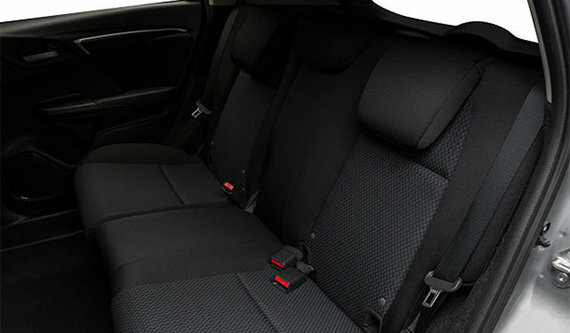 The latter, thanks to the Magic Seat system, is fully retractable, and can even be folded up if you need to transport tall objects. 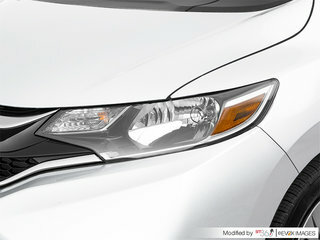 You will also enjoy numerous commodities such as Apple CarPlay/Google Android Auto compatibility, a navigation system with voice recognition, climate control with air-filtration system, heated front seats, Honda Sensing Technologies such as the Collision Mitigation Braking, Lane Departure Warning and Adaptive Cruise Control systems, among others. 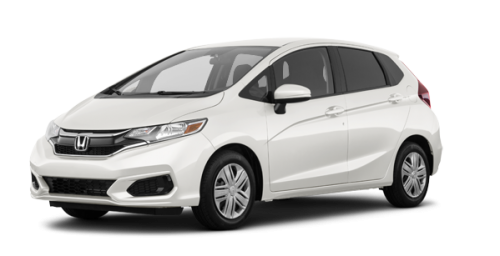 TO find out more about the new 2019 Honda Fit for sale in Montreal, come visit us at Spinelli, close to Vaudreuil and Île Perrot! 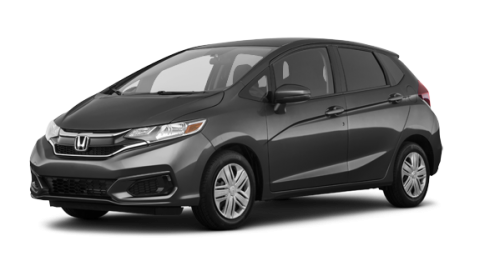 On location, you will be spoilt for choice among our new and used Fit models, and you will benefit from our advantageous Honda financing rates as well as Honda promotions on our models in stock. 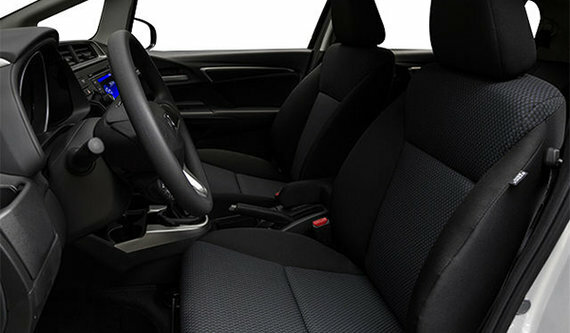 Don’t wait any longer and come see us; we are located not far from the South Shore of Montreal.